Flexstyle continues in his quest to make enough amazing music such that I can replace my entire soundscape with stuff that makes it sound like I’m in a game from the Mega Man X series. And I love him for it. This album was something I mentioned a while back, but I hadn’t had time to sit down and give it the nerdy listen it deserves. The entire album is freaking gorgeous, but my notes on my favorites from it The Chilloniq mix of Neck Deep is a sprawling, ambitious remix project that wildly succeeds. The future bass & breakbeat fusion not only works, but needs to be a new genre. 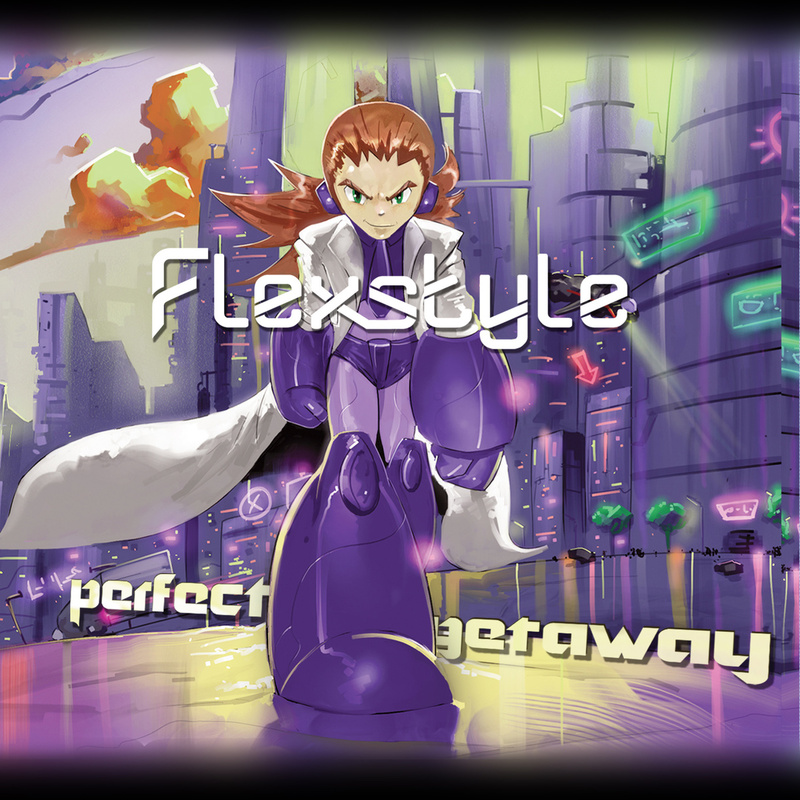 But of course, if you’ve been playing the home game, you know I think Flexstyle’s created more than 1 new genre of music by now. Stand With Me has a great little synthy retro feel to it. The vocal work is definitely a highlight here, especially if it means he comes out of his shell & sings more. The Oasis remix is big, and reinforces the idea that this dude has the composition & remix chops to stand outside of the convention world. Solar Eclipse keeps that rambling vibe going with a plucky, uptempo melody that would probably be good for speed run practice. Revolution is a dope little jam that speaks to a developing sense of authentic signature sound, so again, more please! Perfect Getaway brings in some turnt up guitars and is totally the title track of the album for a reason. Summer Silence pulls the energy down a bit and gives us a nice little ambient tune that makes me think of Kyoto. Which is weird as I’ve never been to Japan. Fluid Motion ends up being some fun liquid drum & bass, which y’all know I’m a fan of, so frankly, the 5min the track weighs in at isn’t a bug, it’s a feature. Which is why he follows it up with some buzzsaw-infused D&B that sounds quite a bit harder than the previous track. Boh Boh indeed. The rest of the album is a sweet little collection of originals, heavy guest featuring & a couple more remixes that are totally worth your time. Any time Flexstyle remixes Ben Briggs, sit up in your chair & pay attention please, as his Methods remix could get dropped at a side stage at Ultra today and I wouldn’t even blink. A super positive bompin electro track, plus a couple more for your trouble. AND A FREE BONUS PRIZE FOR YOU! Bonus Mix! The more Flexstyle plays out live, the more I need to hear him. This is one of my favorite mixes of 2015 so far. 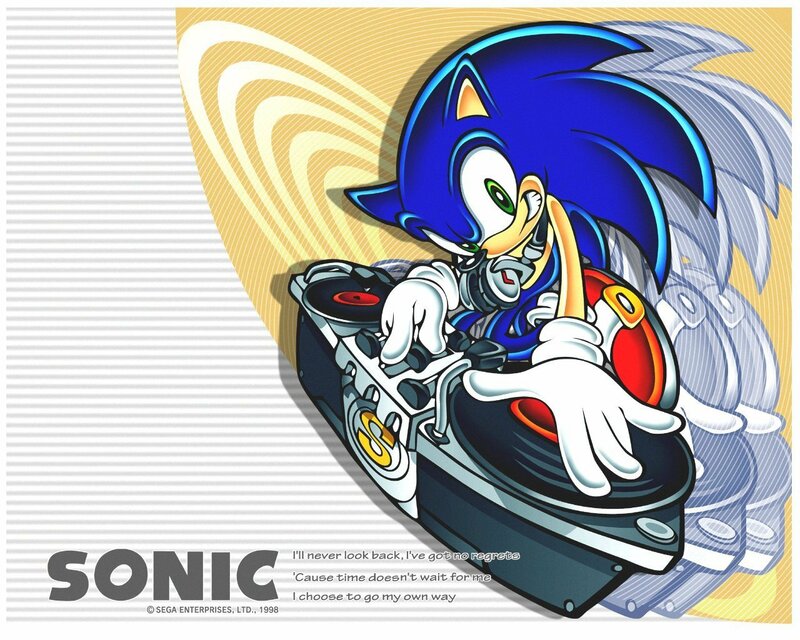 Playful, bomping ridiculous vgm beats that I could dance to forever. At some point I’m going to be cool enough to throw my own convention party and if it gets him doing more vocal work, I’ll shout it from the rooftops. The build is no slouch either, and I can’t wait for him to team up with Rameses B or get a release signed to Monstercat.